JTA — Growing up in Venezuela, Menachem Bandel was deeply aware of the unique culture and history of Latin American Jews, including the experiences of his Holocaust survivor grandparents who settled there. 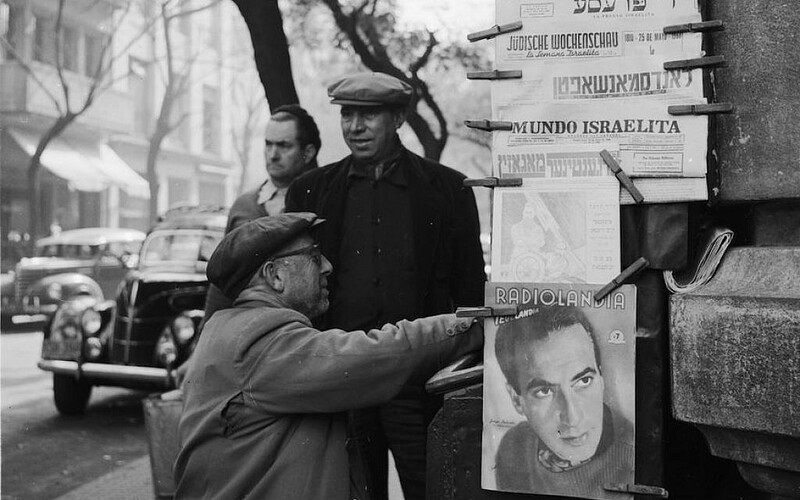 Thus it came as a surprise to him when he started his studies at Brandeis University and discovered that most of his fellow students did not even know Jews lived in Latin America. A new project seeks to change that. Developed by Dalia Wassner, a Jewish studies scholar who was raised in the United States and Mexico, the Brandeis initiative aims to shine a light on the Latin American Jewish experience. During his senior year Bandel worked with Wassner to develop the program, which is being launched in November at the Hadassah-Brandeis Institute, a research institute on women and gender. The project aims to be a corrective to Jewish studies departments that gloss over the region in favor of focusing on the experience of Jews in Europe, Israel and the United States. It also will use the lens of gender in order to examine the experiences of Latin American Jews, making it the first academic initiative in the world to do so, Wassner told JTA. The project will explore the topic of immigration. 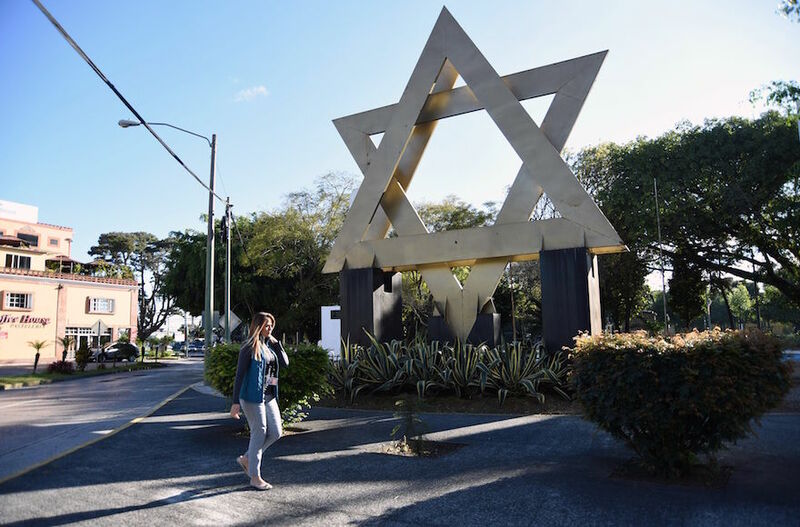 Latin America’s Jewish population has declined in recent years as many Jews have left for Israel and the United States, motivated by economic reasons and Zionism, Wassner said. An estimated 300,000 to 400,000 Jews live in the region today, compared to more than 500,000 in the 1970s. 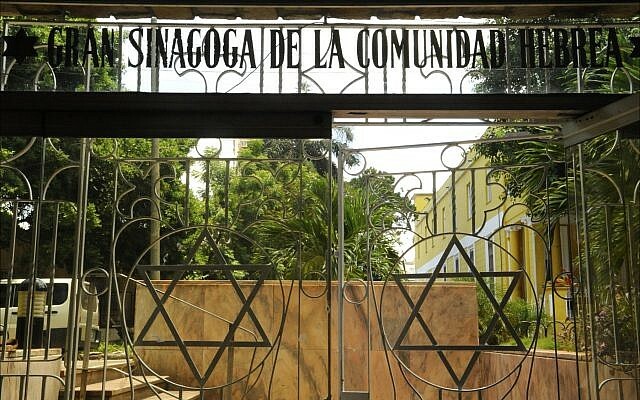 Still, Jewish communities continue to thrive in countries like Mexico, Brazil and Argentina, and immigrants who settle elsewhere bring their culture with them, creating a second Diaspora with Latin America as its center. Wassner herself is one such immigrant. She grew up in a Mexican Jewish family in San Diego, but when she was 12, her parents decided to return to their native country. They wanted Wassner and her siblings to “know and connect to our Latin American Jewish identity in our own skin,” she said. Mexico City’s Jewish culture had a different flavor than the one she had known in San Diego. Her family moved back to the US five years later, but the experience had a deep impact on Wassner that she says enriches her field of study. “I think I understand these questions in a very personal way,” she said. The idea for the project grew out of a course Wassner taught at Brandeis in 2015. The class focused on the Latin American Jewish experience and identities, how they have shaped the region’s history and gender issues. The Hadassah-Brandeis Institute provided seed money, and additional funding came from private donors and Targum Shlishi, a foundation promoting Jewish culture, education and women’s issues. In addition to promoting academic study and research, Wassner wants to foster community for Latin American Jews and others interested in their culture. To that end, in addition to its offering courses, hosting a conference and publishing articles, the initiative will host cultural events, such as film screenings and talks at synagogues. Though it has yet to officially launch, the initiative held events in the past academic year. Fishbayn Joffe said the turnout showed a need and desire among Latin American Jews living in the US for community. At a film screening of “Cuba’s Forgotten Jewels,” a documentary about European Jews who fled to Cuba during World War II, attendees spoke of how happy they were to attend an event that spoke to their Jewish identities.